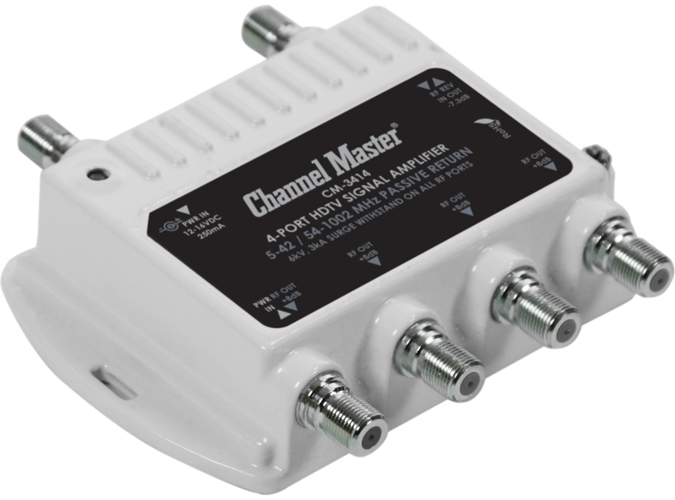 Channel Master PCT-MA2-4P Mini Video Drop Amplifier by PCT!!! 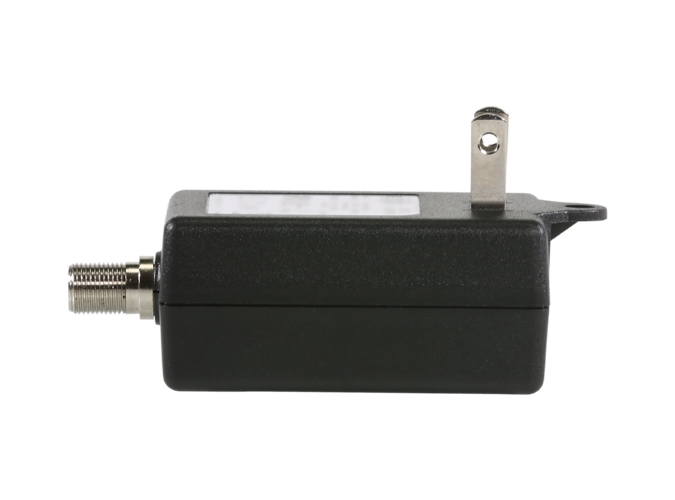 PCT's miniature MA2 drop amplifier series has improved performance and ultra-low noise amplification of broadband signals for subscriber drop installations. 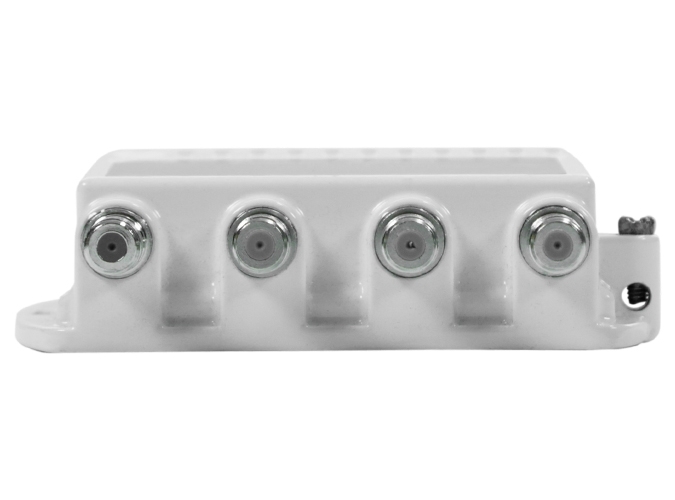 The MA2 series provides better return loss performance, enhanced shielding protection, and IEEE B3 6kV, 3000 amp combination wave surge withstand on all ports for superior lightning protection. 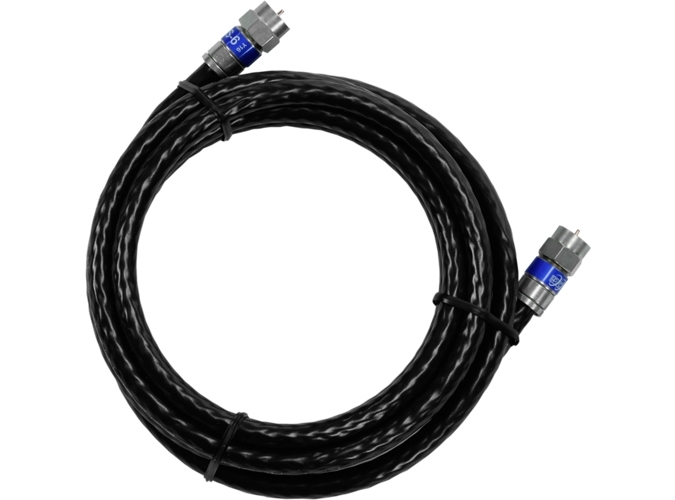 All F ports also include PCTs patented Digital Seizure Mechanism (DSM) for superior center conductor retention, electrical performance, and additional protection against transient surges. 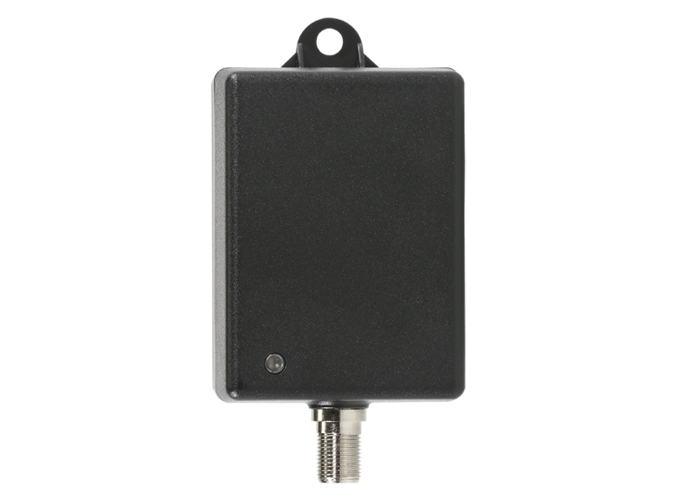 Small form factor for ease of installation in confined spaces. Lightweight powder coated and weather sealed housing for superior corrosion protection. Same performance required by the major cable television companies. Compact design for easy installation in many locations. 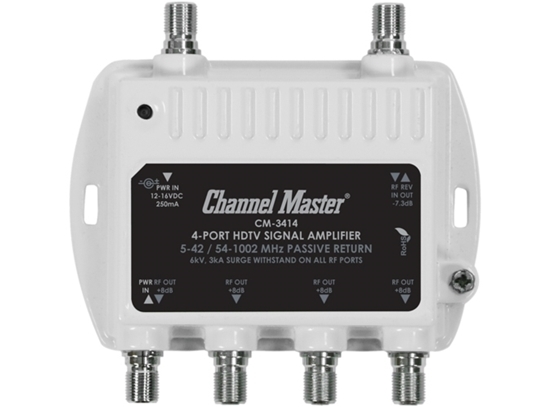 Supports both analog and digital broadcast signals.